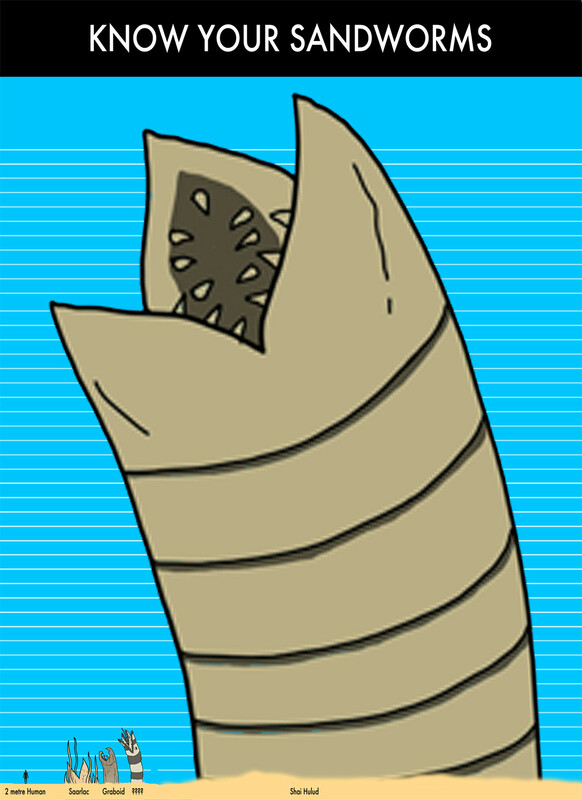 This week, we’ve brought you Sandworm Wellington, Sandworm Bread, and Sandworm Crudites. 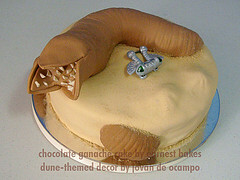 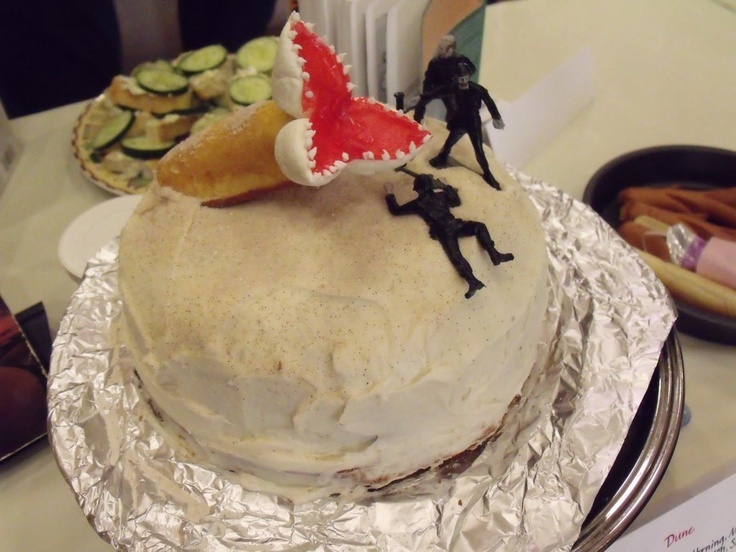 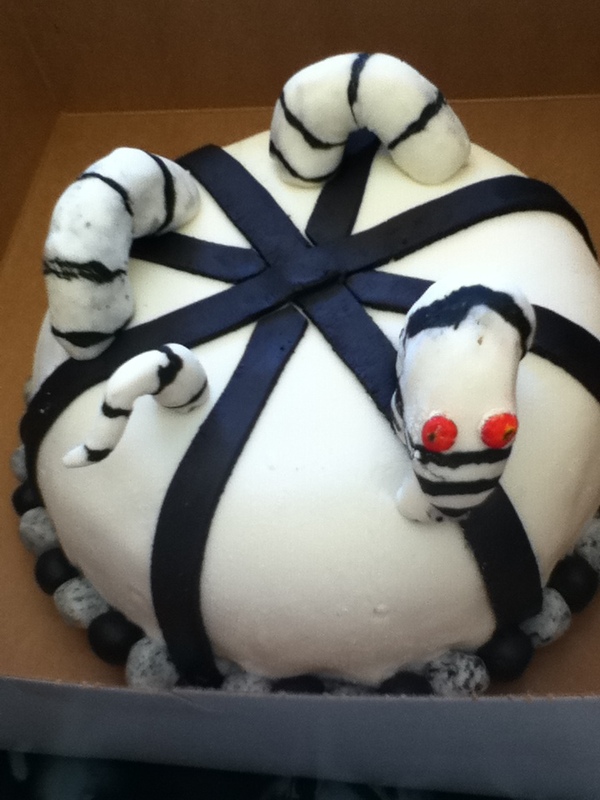 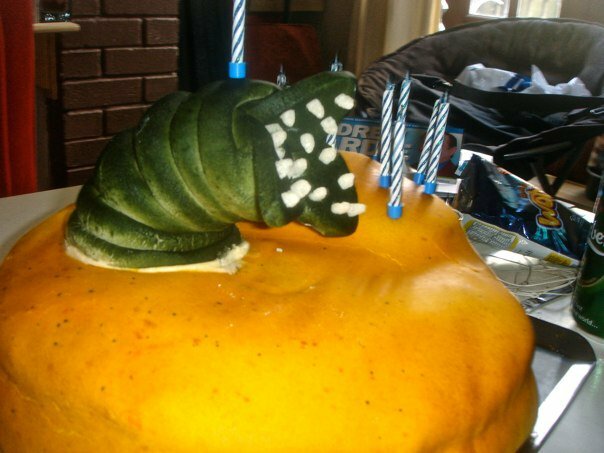 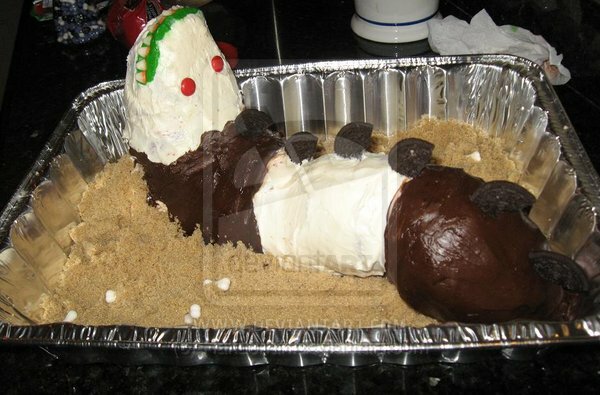 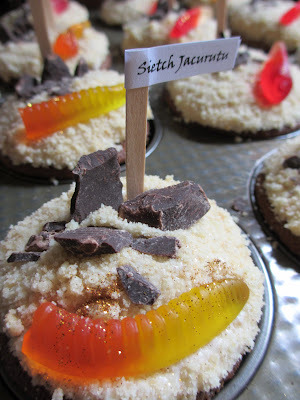 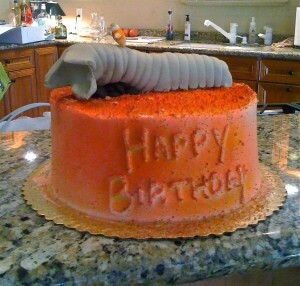 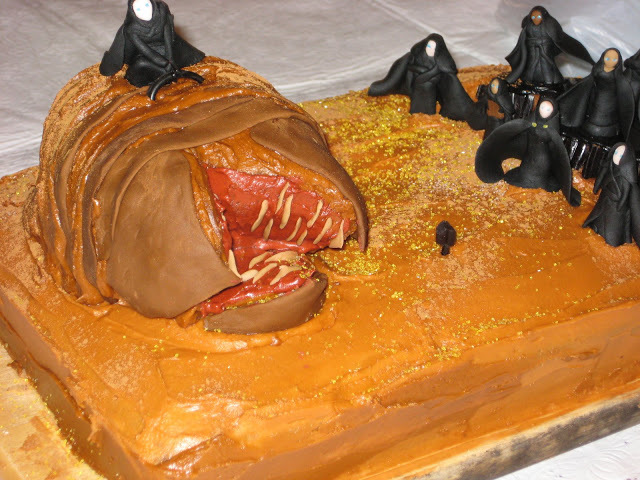 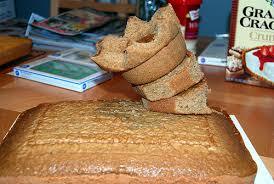 It only seemed appropriate we end the week by rounding up a collection of Sandworm cakes. 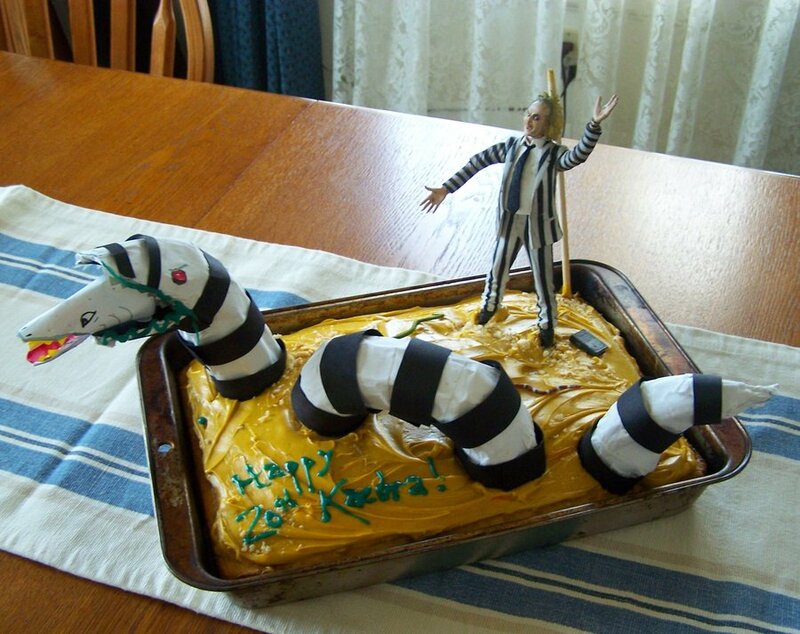 Meanwhile, over on deviantArt, all the sandworm love goes to Beetlejuice. 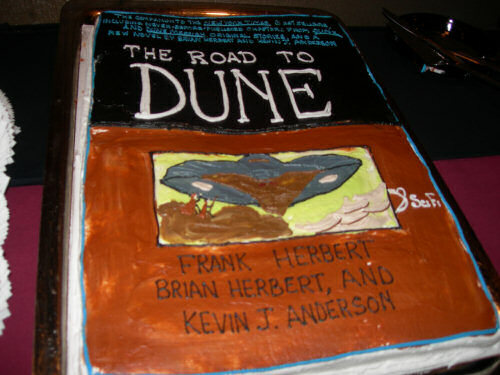 Need Some Actual Dune Recipes? 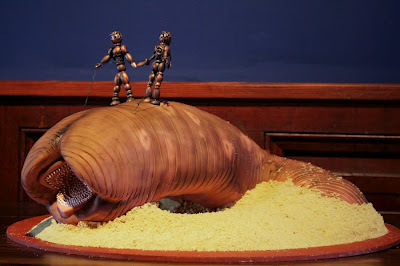 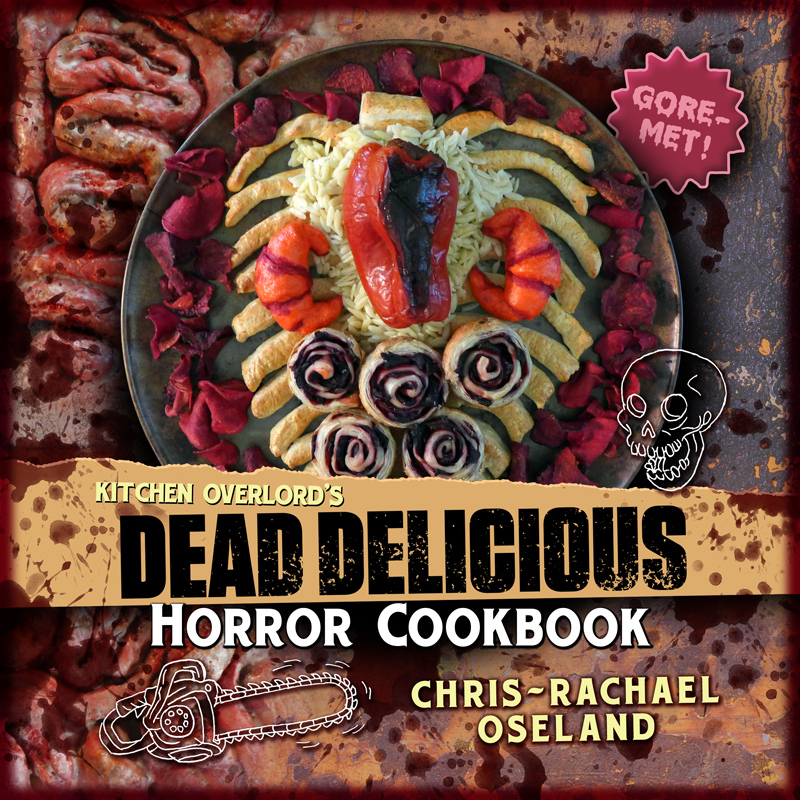 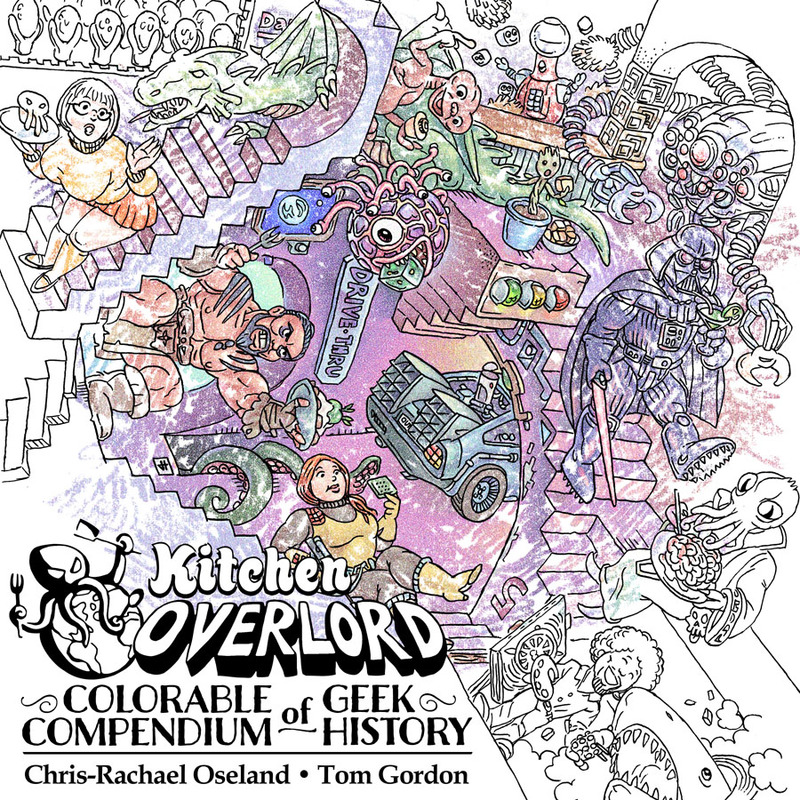 Contest – Show Off Your Sandworm and Win A Signed Copy of Geek Breads!